Gloucester is the host organization for the North Shore – Cape Ann Emergency Preparedness Coalition. This coalition is a group of 15 health departments and boards of health on the North Shore and Cape Ann of Massachusetts. The coalition designs, edits and evaluates plans and exercises to make your local community more prepared, and integrates services with local emergency response groups and volunteer emergency responders. Their goal is to effectively allocate and/or share resources to keep your community safe. 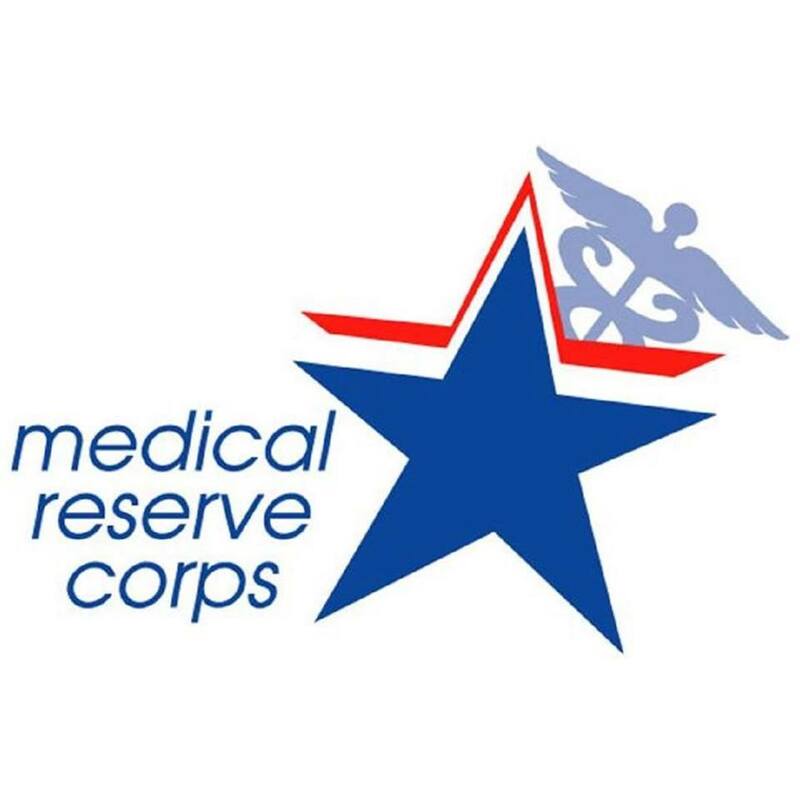 The Medical Reserve Corps (MRC) is an extension of the federal MRC Program and the National Association of City and County Health Officials (NACCHO). These volunteers aid in community health preservation and disaster recovery efforts across the North Shore and Cape Ann region of Massachusetts. The Gloucester Board of Health is seeking individuals who are interested in joining a Medical Reserve Corps (MRC). A Medical Reserve Corps is made up of volunteers who assist in preparing for and responding to public health emergencies, natural or human-made disasters. The MRC may also be called upon to help during the year we need your help with routine events such as Annual Flu Clinics, Health Fairs, or Public Health Outreach.